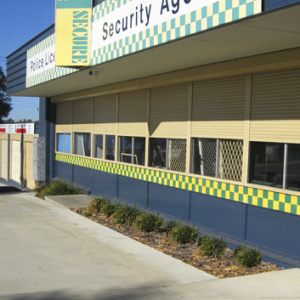 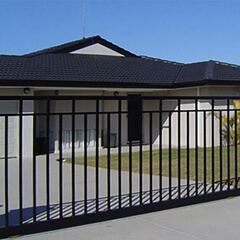 If you’re looking online for roller shutter, you have found a company that specialises in providing quality security products, including roller shutter for Perth Homes and businesses. 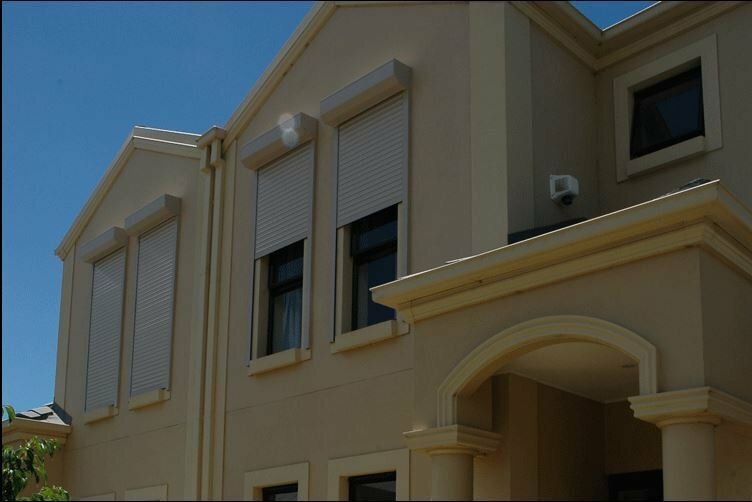 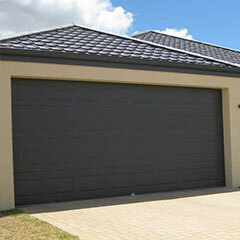 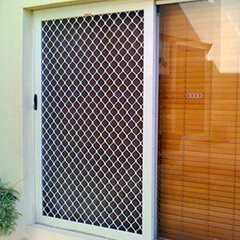 Here at Aus-Secure, we’ve been manufacturing and installing top quality roller shutters in Perth for over 30 years. 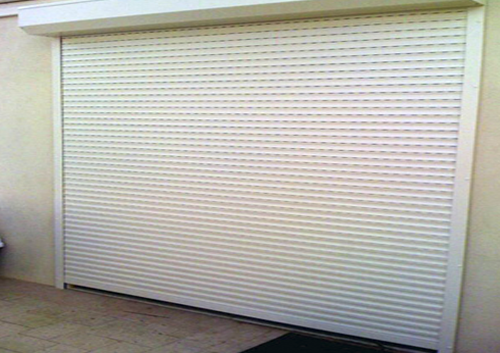 Roller shutters are essential if you want to install more security and privacy- they’re capable of reducing the entrance of light, sound and heat into your home, all whilst being an effective barricade towards burglars and thieves. 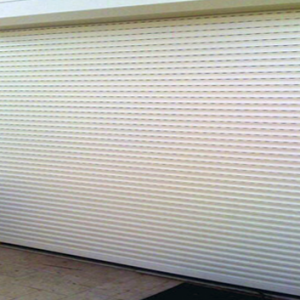 WHAT ARE THE BENEFITS OF OUR ROLLER SHUTTERS? 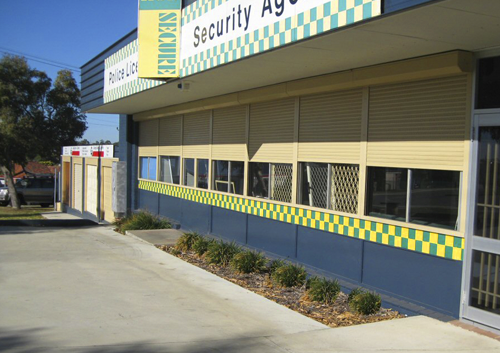 You will be pleased to discover that our roller shutters here at Aus-Secure have been proven to be deterrent to potential theft. 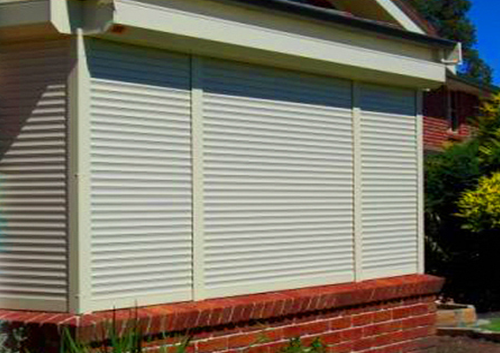 Once we’ve installed roller shutters into your home, it can be quite difficult for intruders to remove them. 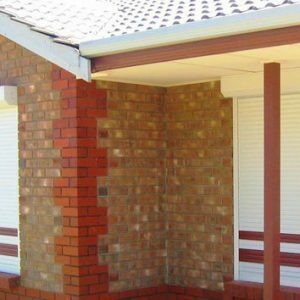 This is because during the installation process, we closely fit the roller shutters to your door or window, tightly enough that it would requires a tremendous amount of effort and expensive equipment to pull them away. 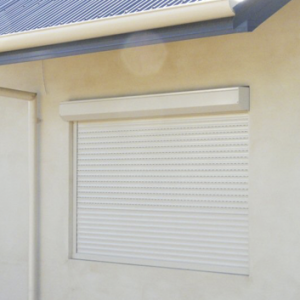 Once intruders see your roller shutters, it’s likely they’ll target a different property- one with easier access. 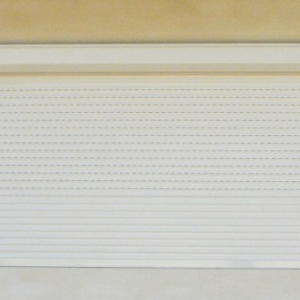 The insulation material inside each shutter slat of your roller shutters, together with the pocket of air trapped between the roller shutter and the window, act as a double insulation against our extreme climate. 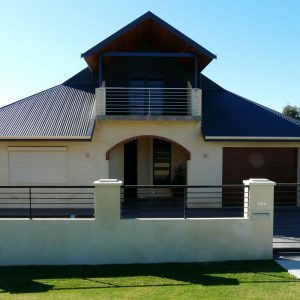 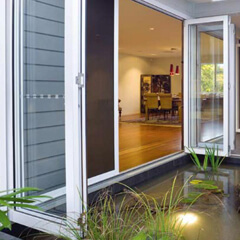 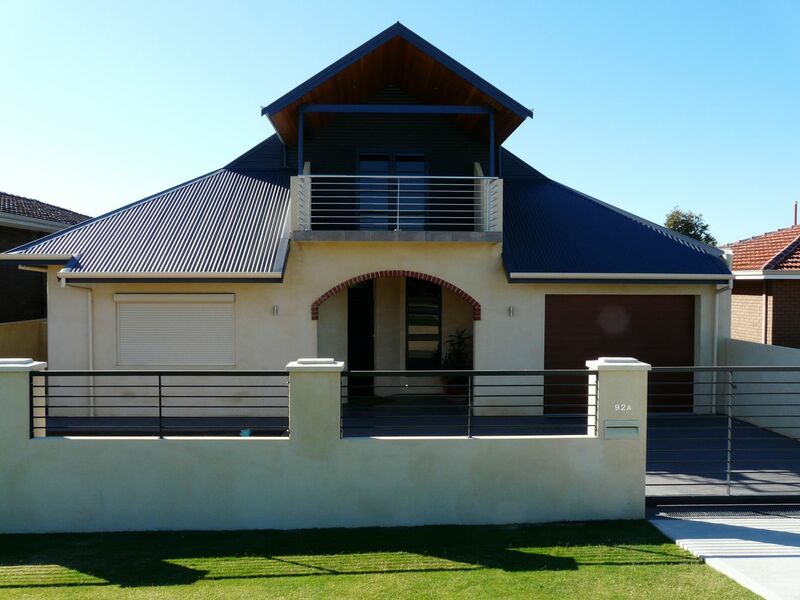 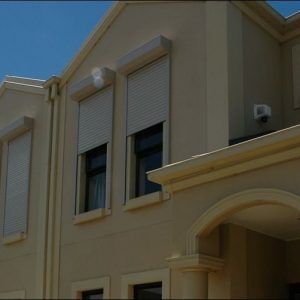 When you choose Aus-Secure roller shutters, up to 90% of the summer heat is prevented from penetrating with similar performance for retaining heat inside the house in winter. 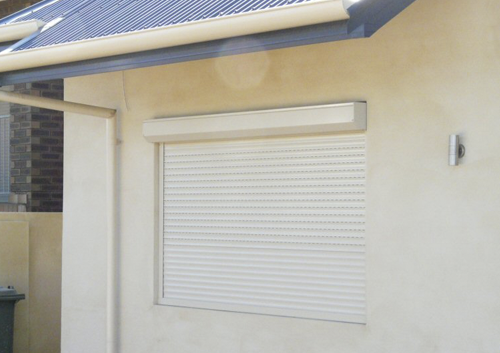 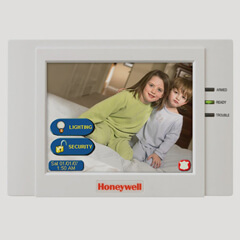 By closing the roller shutters completely, you can also benefit from visual and audible privacy. 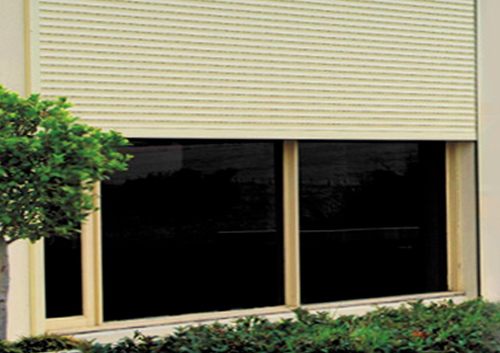 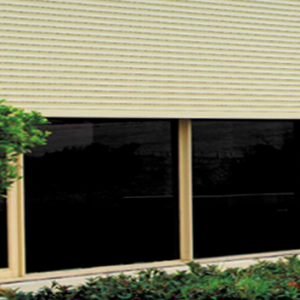 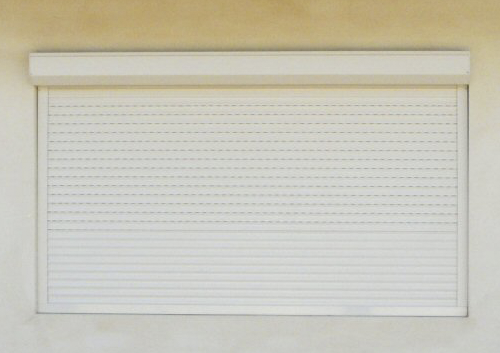 The insulation inside the roller shutters deaden sound and reduce noise by up to 50%. 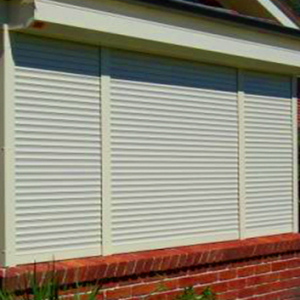 What’s more, small, neat and tidy head boxes keep the shutters in a nice tidy roll and out of sight when open. 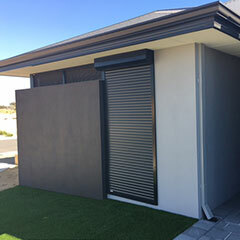 To find out more about our impressive roller shutters suitable for any home or office in Perth Metro or Mandurah, click on the link provided below.